I love food. I'm all about the fun, large meals and the fun snacks. Pastries such as croissants or danish's are personal favourites of mine. I can eat them at any point during the day, be it breakfast to a late night dinner. I got several packets to try out and was impressed at how easy and delicious everything was. 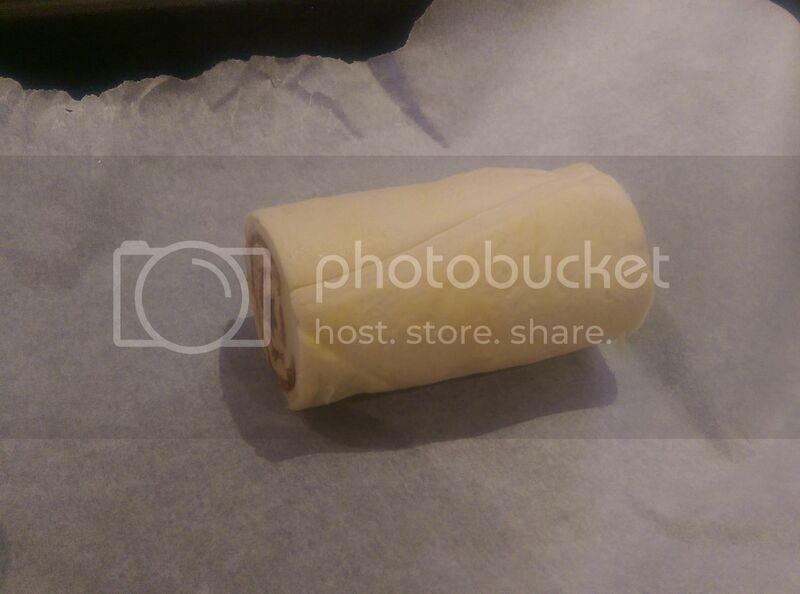 As the name suggests, you literally just roll. 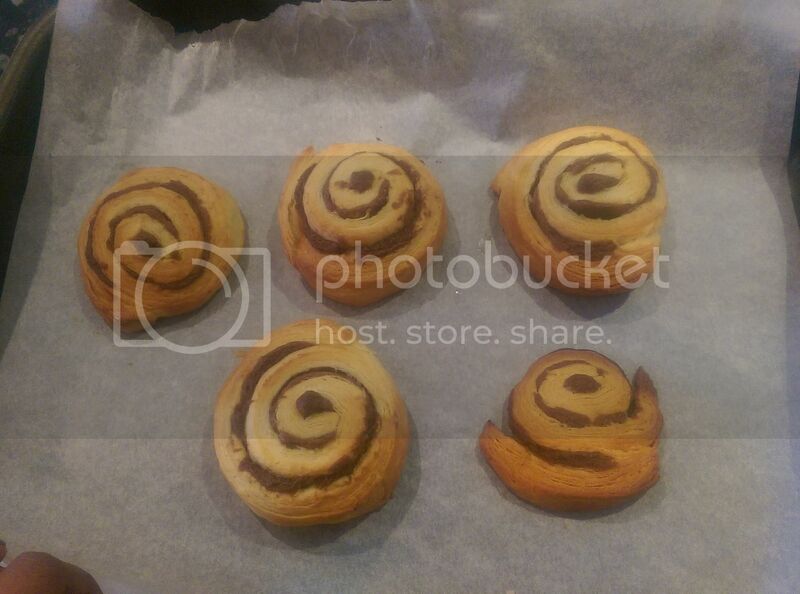 All the cinnamon swirls required was opening up the packet and cutting them, then putting them in the oven. They tasted so good. And were perfectly sweet and cinnammony. 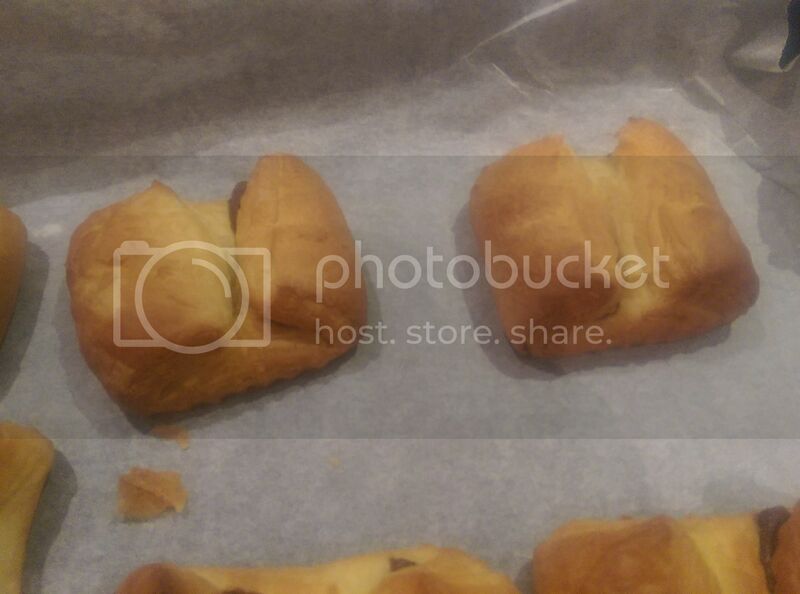 My next task was to try the chocolate croissants. Slightly more complicated this time. 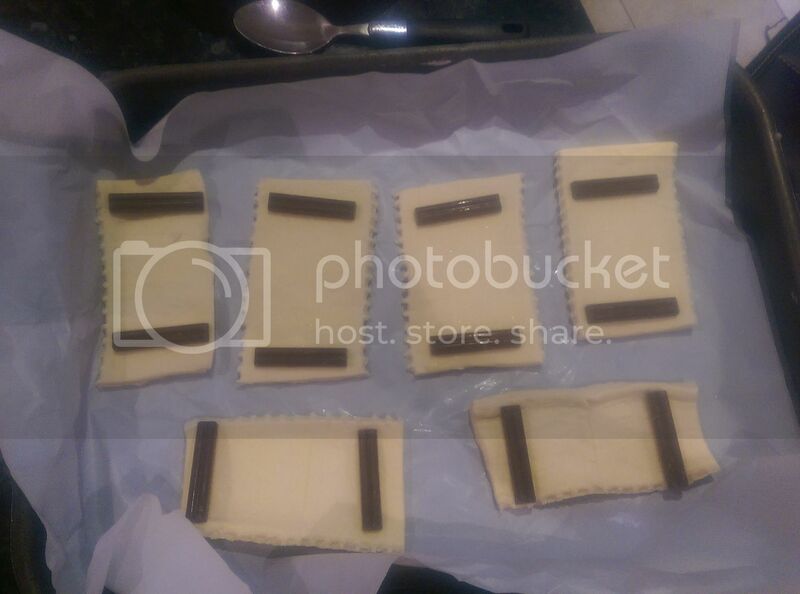 There was an extra step of adding in the chocolate then perfectly rolling them in to shape. While my rolling wasn't up to scratch, a few of them actually looked really good not to mention, they tasted incredible. 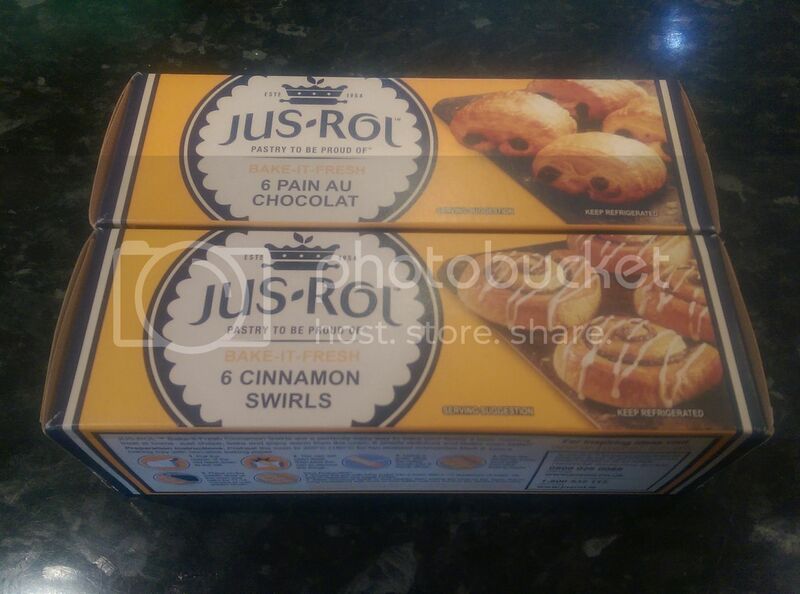 Jus Rol has made baking a lot easier, and I definitely gave these to people, claiming them to be my own. These remind me of the Pillsbury ones we have in the States - I make them every year around the holidays! I can make cinnamon swirls myself but this does seem super easy. For those times when fun company just pops in.